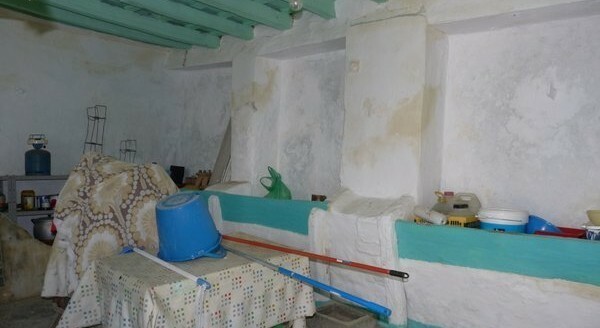 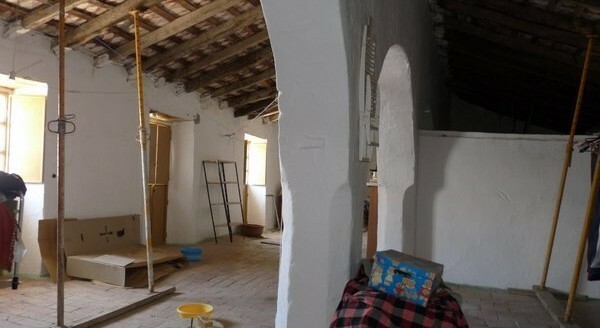 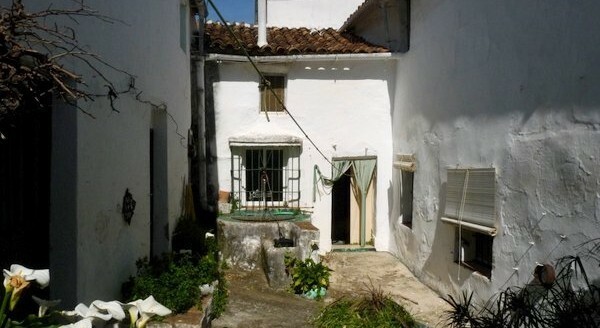 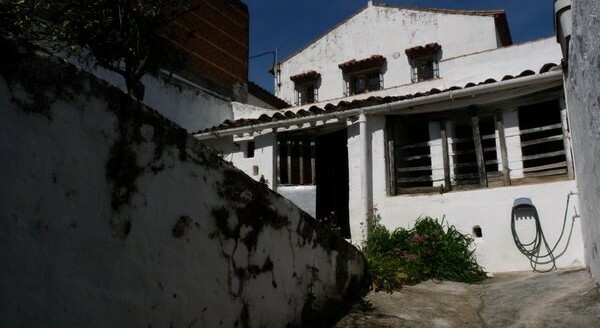 Large old village town house in need of total renovation but with lots of character. 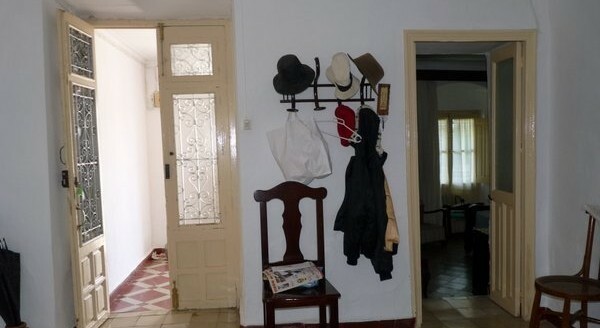 Stunning original colourful tiled floors, large rooms with high ceiling open beamed and arches. 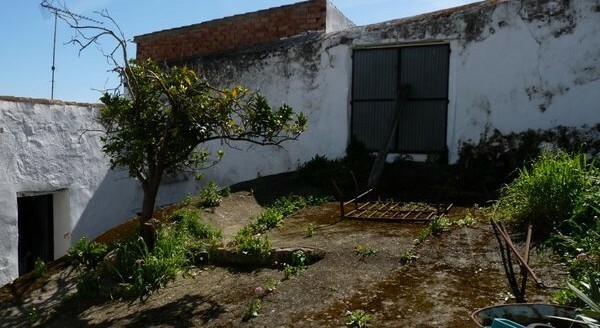 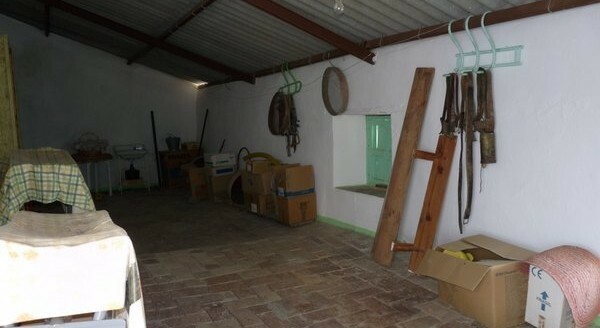 Very large outside space, including two outhouses, old stables, possibility of conversion into 2 separate apartments. 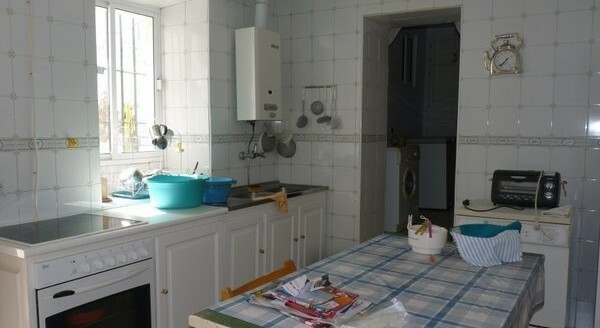 It has rear access to the street. 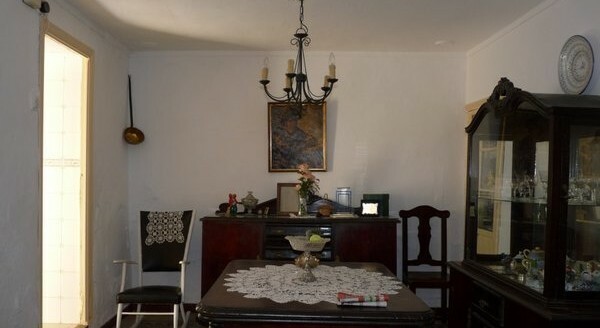 Could make beautiful large home or business, large enough for restaurant or guest house. 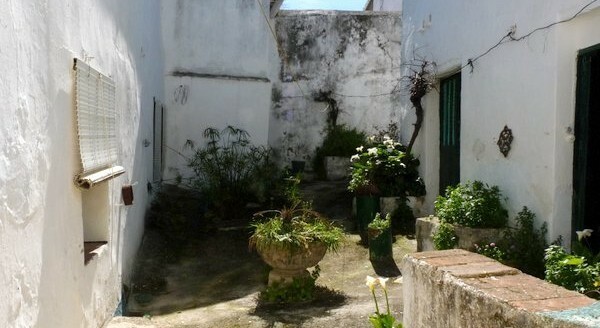 425+ built and large plot with garden.